How Soon After an Accident Should You Contact a Lawyer? 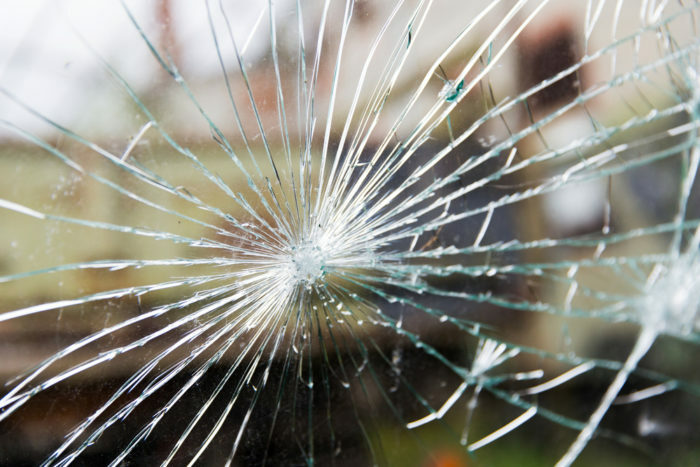 An accident of any kind can be a very stressful situation. There are many arrangements to make with the other people involved, and even insurance claims that need to be filed. In the midst of this chaotic process, it can be easy to overlook legal counsel. Many people believe that if they’re still receiving medical attention, they are not eligible for the assistance of a lawyer, but this is not true. The best time to contact a lawyer is shortly after the accident has occurred, be it a couple or days or less. This will occur after law enforcement has been contacted at the scene of the accident, as well as medical professionals, who can assess the situation. After the appropriate help has been contacted and medical attention has begun, it is best to contact a lawyer no more than a couple of days after the accident. There is a statute of limitations in the state of New Jersey of two years. The sooner a lawyer is contacted, the better. Having an experienced lawyer involved in an accident case from early on gives wide room for a lawyer to assess the situation and potentially maximize the compensation for damages related to medical costs and more. A major disadvantage to waiting is the passage of time. As more time passes, obtaining information related to the accident, such as the information of the other parties involved, and other beneficial evidence of the accident could either be lost or forgotten. It Is imperative to contact a lawyer as quickly as possible.